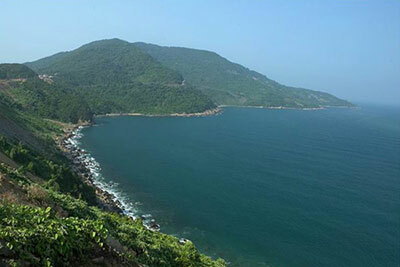 Introduction Situated at the entrance of Danang harbour, Son Tra is an ideal site of yellow and beaches, historical remains, original forest, rare bird and animal species. Son Tra has many beautiful beaches such as Bai But, Bai Bac,Bai Xep, Tien Sa ….. Son Tra mountain is home of around 1,000 different plants, 287 animals, and 15 rare species which need to be preserved. 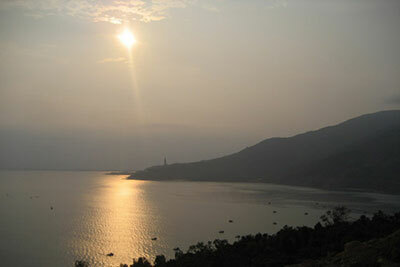 At 8.00am, depart from Vinh Hung Emerald resort to Son Tra peninsula. 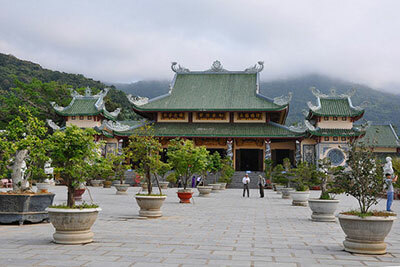 Visit Linh Ung pagoda – the highest Buddha statue in Viet Nam. After that we go to beautiful beaches such as Bai But, Tien Sa... to relax, swim. At noon we return back to the resort.